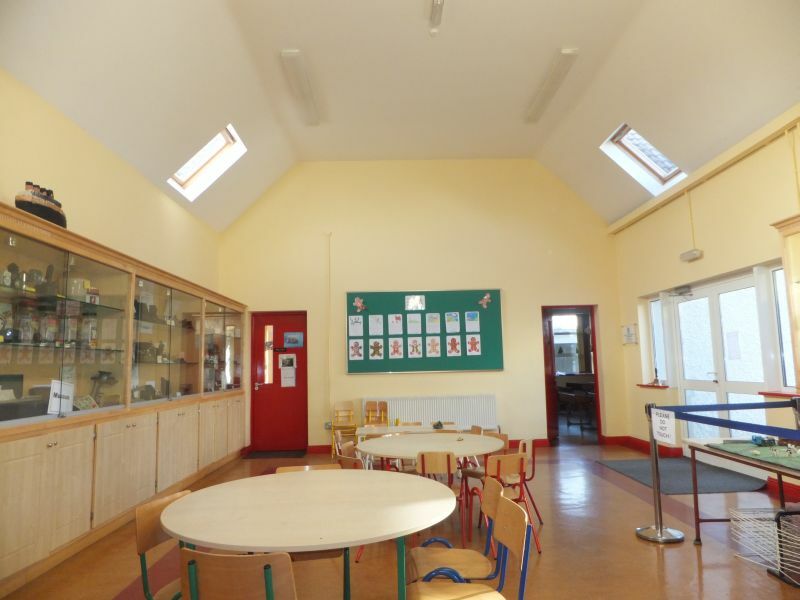 When the new extension was constructed in 2005 we got a bonus when trying to design how the new classrooms would be linked up with the older part of the school. 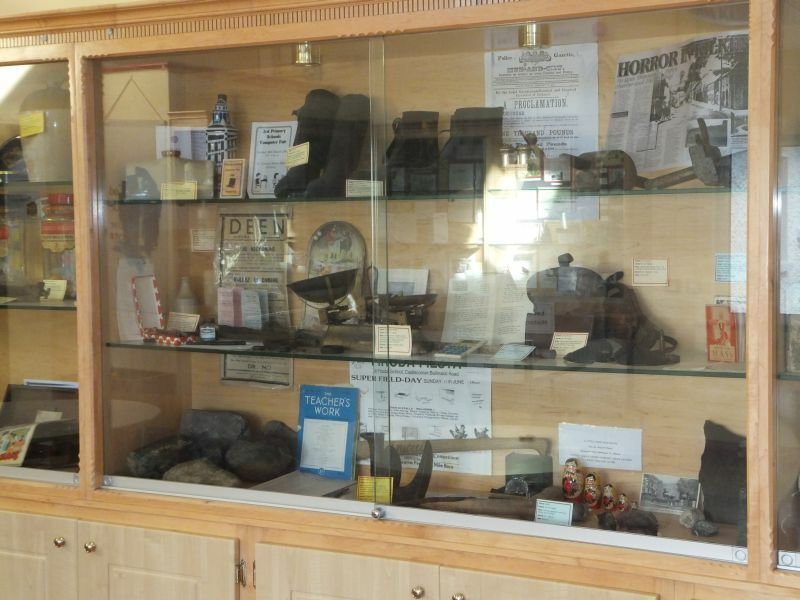 Our Engineer, Mr. Terry Brennan came up with a lovely idea and we now have an area that we refer to as the “open area”. 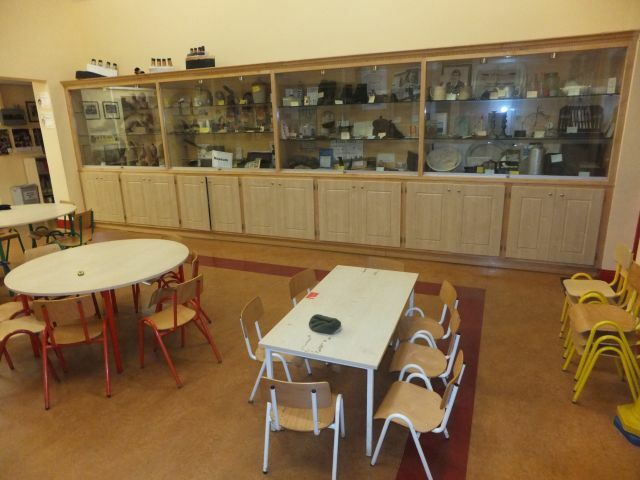 This is a multipurpose area where the children can “hang out“. We us it for reading, for art, for lunch, playing board games and several other purposes. 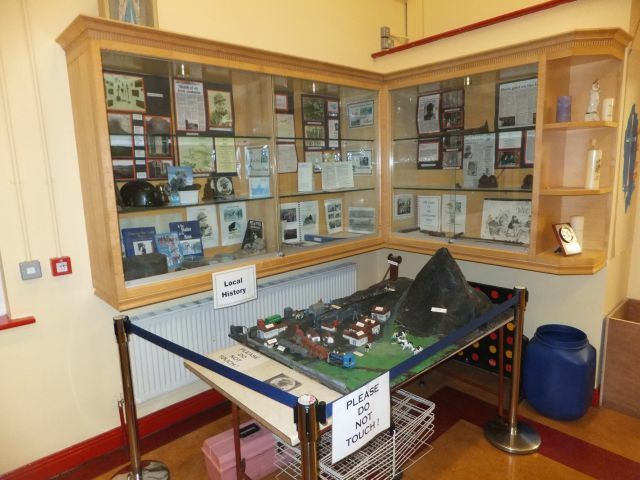 We commissioned past pupil Brian Nolan to build glass cabinets and presses and as well as having extra storage we have developed a lovely museum. 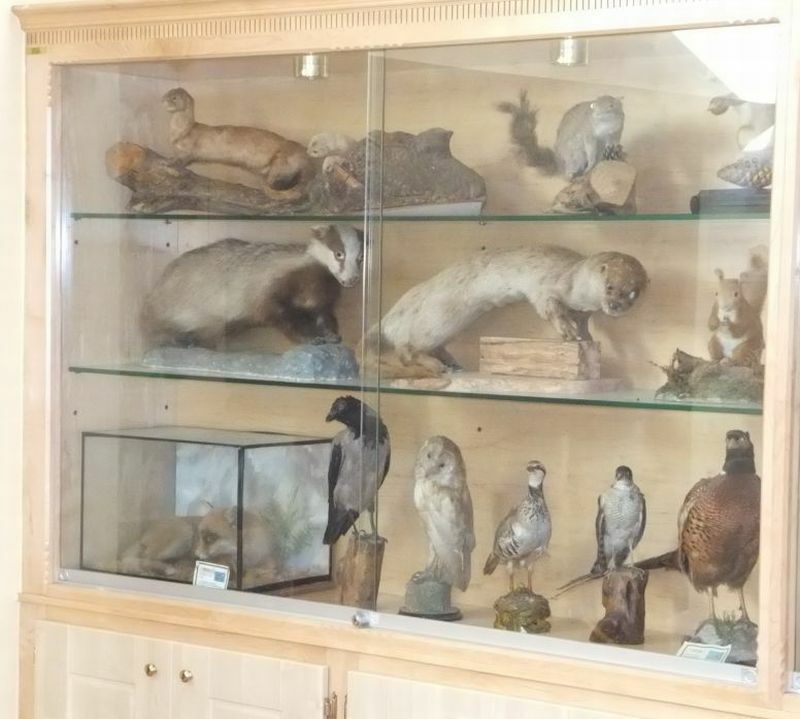 Natural History Museum – a collection of stuffed birds and mammals. 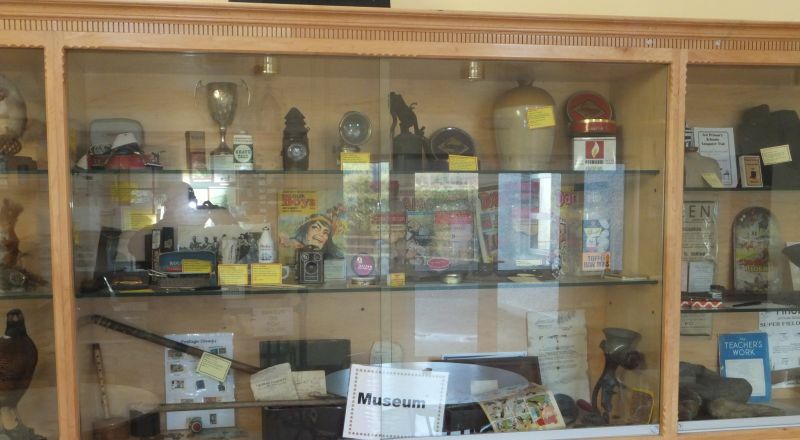 We are always on the look out for additions to the museum so if you want a good home for any old artifacts please do get in touch.